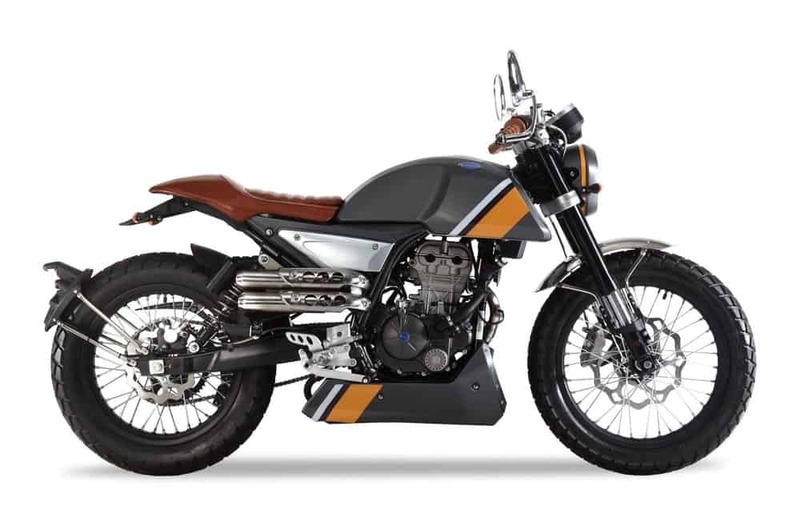 More than five decades after its heyday and 15 years since a new motorcycle bore its logo on the fuel tank, FB Mondial returns to mass production with the HPS 125 Hipster. 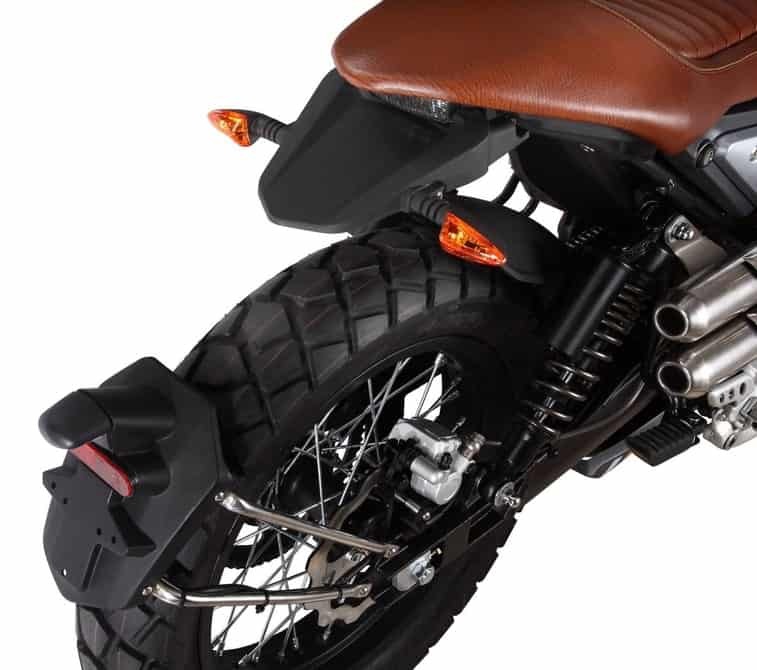 The little Italian scrambler is scheduled to make its international debut next week at the Intermot Cologne show. FB Mondial did manage to stay alive until the 1980s with small-production models running on outsourced motors. But despite several revival attempts, the Italian marque has been all but extinct for the last two decades – the 2002 Piega being the sole reminder of this era, essentially a very limited number of Honda-powered exotic superbikes that have since become sought-after collectibles. Then in 2014 a descendant of the Boselli Brothers, Pier Luigi Boselli, teamed-up with Italian company Pelpi International and began the process of reviving the legendary company. The first new model of the resurrected FB Mondial is a 125-cc scrambler which will be formally introduced at the upcoming Intermot motorcycle show in Cologne, Germany. 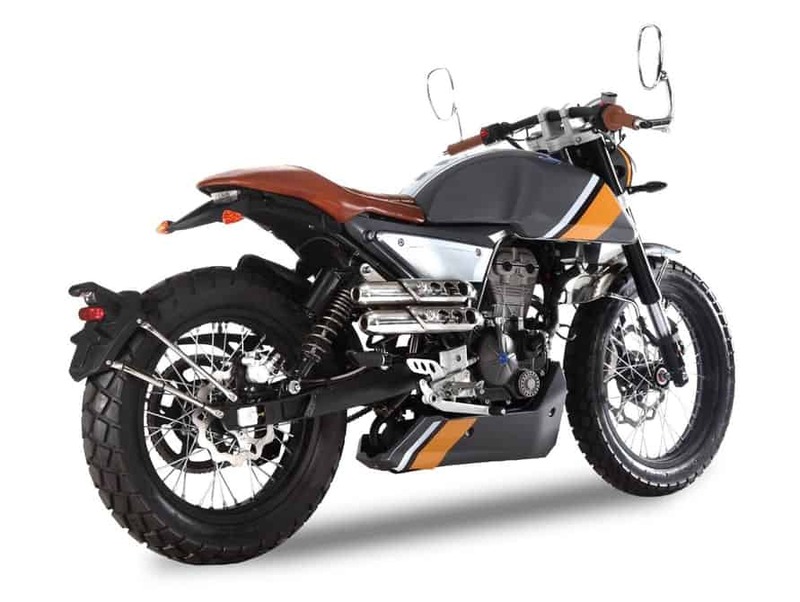 The HPS 125 Hipster is powered by a liquid-cooled single-cylinder unit outsourced from Piaggio Group (the same motor has been in use for years in several Derbi models, like the GPR sportbike, Senda DRD supermoto and Terra adventure bike). The fuel-injected single with double overhead cams produces the class standard of 11 kW (15 hp) – the upper power limit of the European A1 license – via a six speed gearbox. 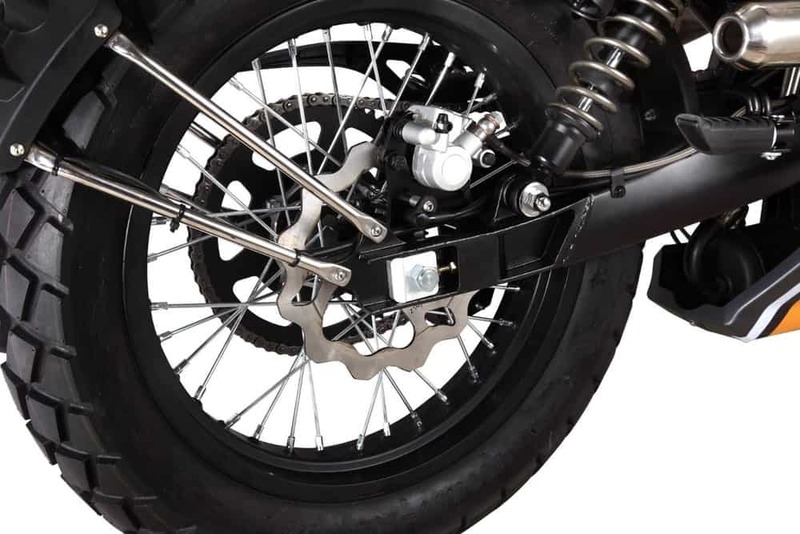 The front end seems quite impressive for such a small bike, with 41-mm inverted forks and a four-piston radial caliper, while at the rear the pair of shock absorbers adds a more nostalgic touch to the ensemble. Rolling on 18-in front and 17-in rear wheels, the Hipster tips the scales at just 130 kg (287 lb) carrying a maximum of 14 liters (3.7 gallons) of fuel in its retro-styled tank. According to FB Mondial, the Hipster will hit the showrooms in the second quarter of 2017, at a price that will hopefully be revealed in Cologne. 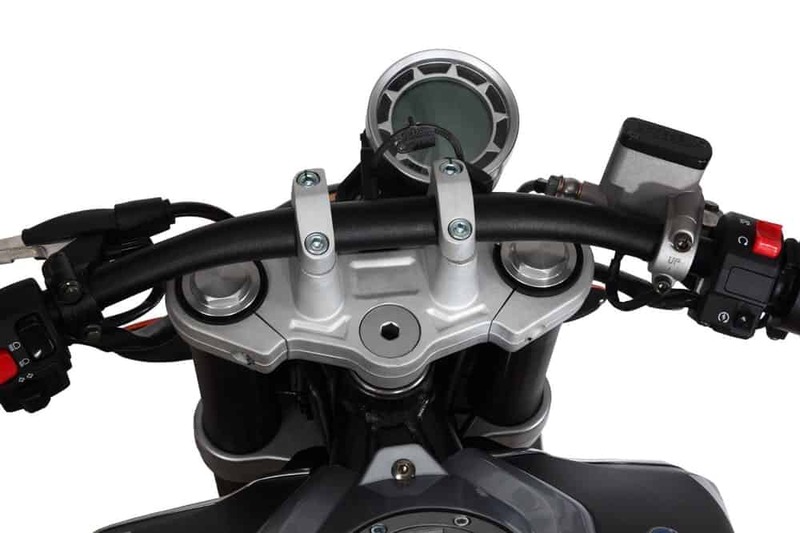 Next to the scrambler, an enduro and a supermoto based on the same engine and frame platform are also expected to be unveiled. 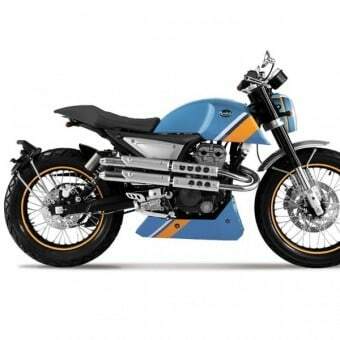 But that’s not all, as there is a 250 cc Hipster sibling on the way. 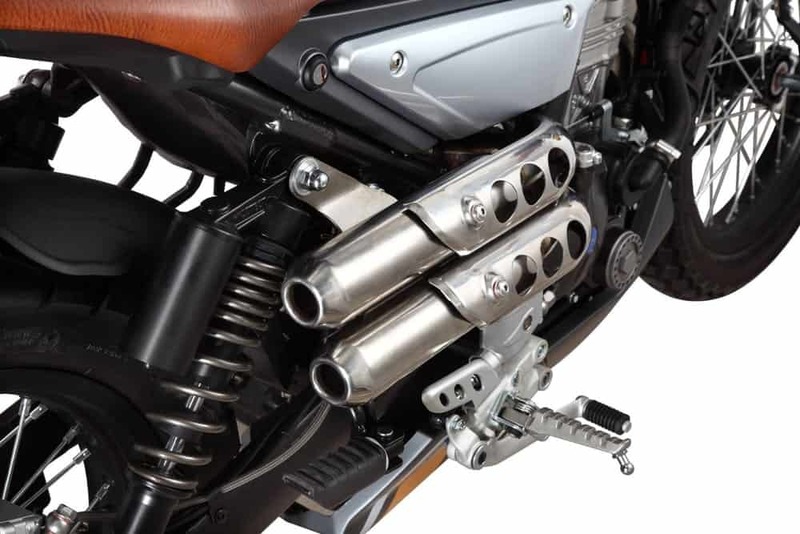 Since such an engine isn’t currently available in any of the brands that make up the Piaggio Group, we can only assume that either FB Mondial is developing a new engine for the first time in 56 years, or it will employ the powertrain from another manufacturer. 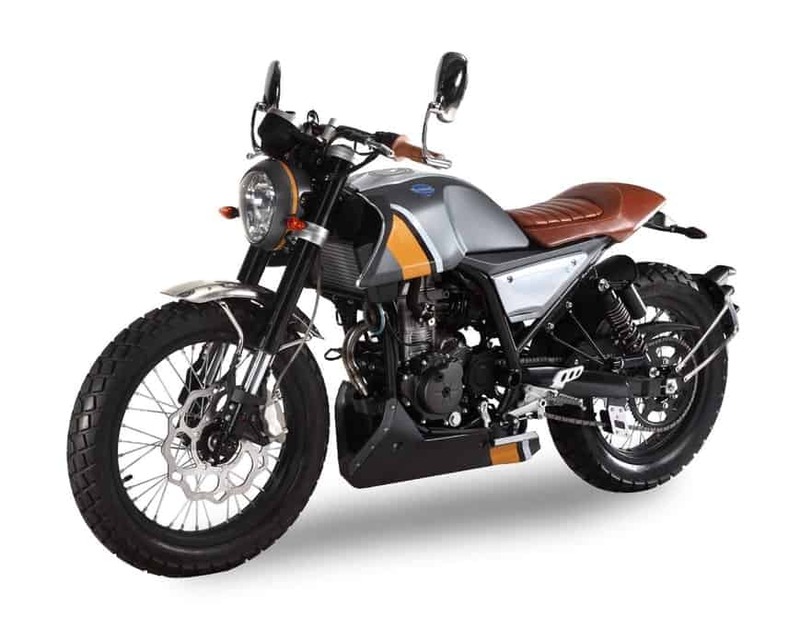 Judging from the disclosed specs, the description of the single-cylinder with one overhead camshaft, 249 cc, 18.5 kW (25 hp) motor bears a striking resemblance to the Zongshen unit that most famously powers the CSC RX3 adventure bike, and certainly looks to be a suitable fit for the HPS 250 Hipster model that is also expected to arrive in late 2017.
its pretty cool concept and I for one hope to see this Italian Motorcycle on the road, either a Hipster or not a top of it, I grew up with Brat style off road bikes and this looks like a fun machine and. 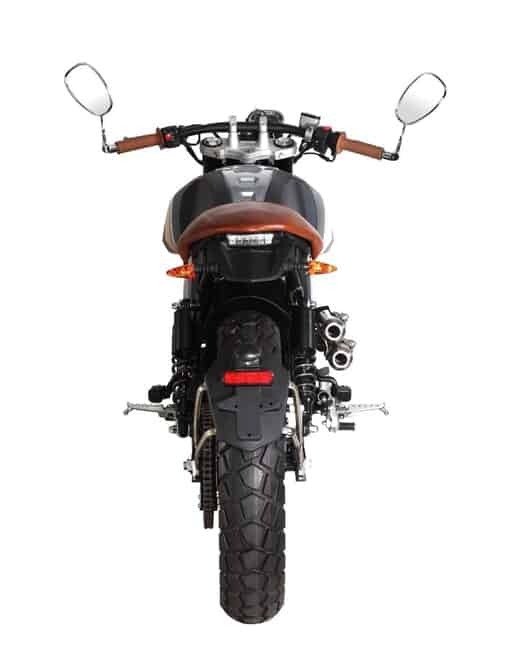 if they can keep the price competitive, I see no reason why there should not be room over here in So Cal for another great Italian manufacturer. 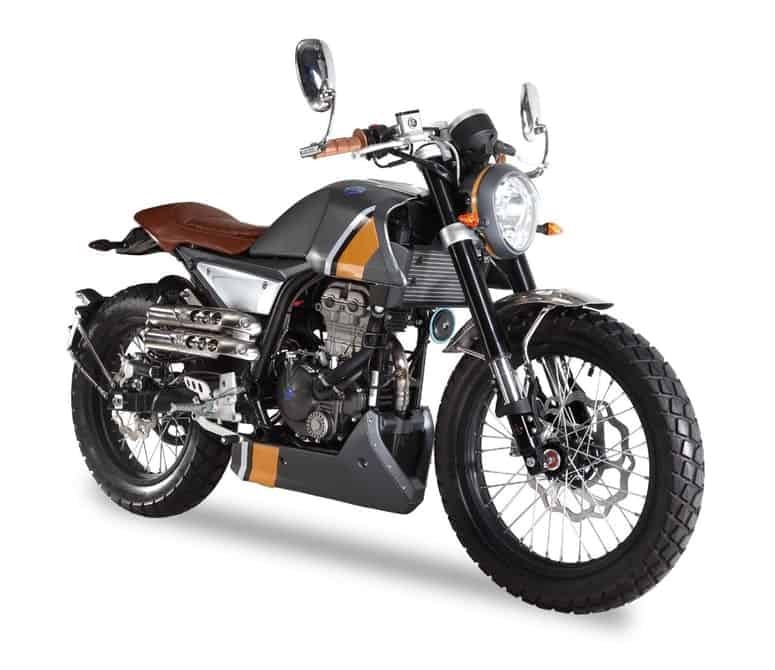 Motorcycles have always been a big part of my life and these styles of bikes are fun and bring back happy memories of me and my brother back in England riding in the Kings Forest with a old bike that we hobbled together to try and resemble some sort of Scrambler. 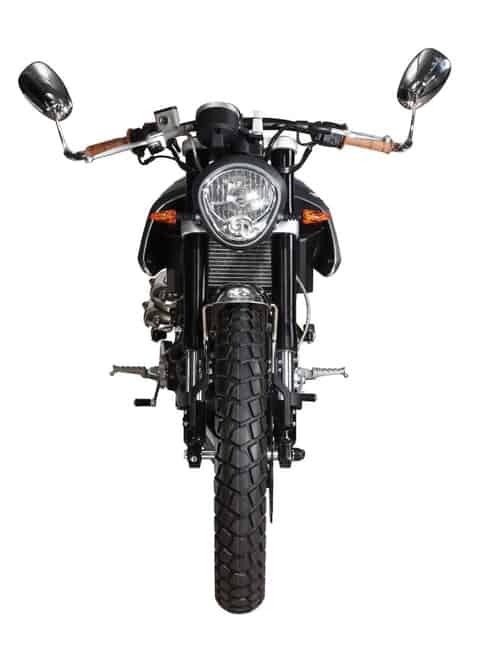 I have seen many cool styles of off road bike and to be honest I may eventually trade in or sell my beloved Thruxton and take the more relaxed and straight up position on a Scrambler as I get to see more of the American Countryside I so love. So keep your eyes out as you may see these out here very soon, sure hope so. 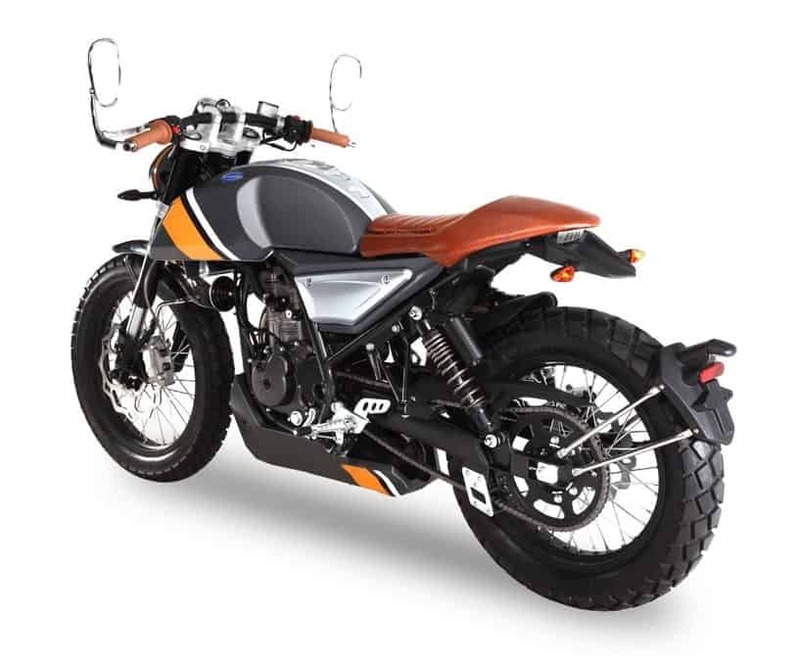 This entry was posted in Blog and tagged ace cafe, custom, dirt bike, Hipster, italian design, italy, Mondial, on the road, scrambler, trail bike.